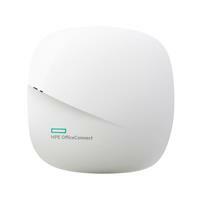 HPE OfficeConnect OC20 Dual Radio 802.11ac Access Point Series (AP) offers small businesses an intuitive and cost effective wireless solution that is simple to set-up and manage without technical expertise. An easy-to-use mobile application gets your network up and running in minutes and offers remote network monitoring on the go. 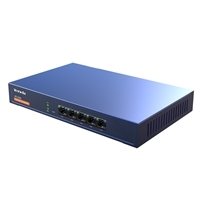 OC20 delivers Gigabit speeds and reliable connectivity to handle todays business critical applications and a separate guest network with social media log-ins. Built-in application filtering protects your network from on-line threats. They come with a 3-year Warranty. 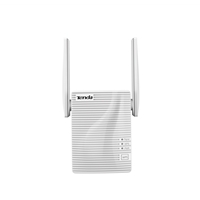 Right sized for small business with 2x2:2 802.11ac access points. Mobile application for simple network set-up. 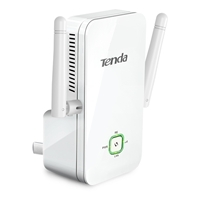 Remote network monitoring on the go. 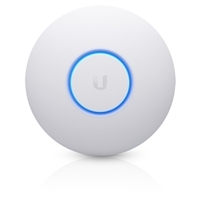 Clustering of up to 8 access points which is ideal for small businesses. The HPE OfficeConnect OC20 Dual Radio 802.11ac Access Point Series supports speeds up to 1.3 Gbps to easily handle your mobile devices and applications. 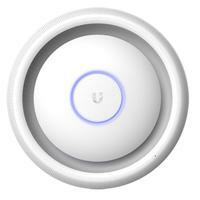 Smart Air software intelligently optimizes wireless coverage and performance and automatically connects you to the fastest access point for a superior user experience. A captive portal offers easy guest onboarding using Facebook Wi-Fi. The HPE OfficeConnect Mobile OC20 Dual Radio 802.11ac Access Point Series mobile application offers a simple, intuitive and quick network set-up for non-technical users. Centrally manage up to eight APs using clustering making ongoing network changes and maintenance a snap. Simplify network maintenance and troubleshooting with a quick network health dashboard and monitor your network remotely, no matter where you might be. The HPE OfficeConnect OC20 Dual Radio 802.11ac Access Point Series integrated Web content filtering provides comprehensive protection against on-line threats. Keep your wireless network traffic safe with WPA2 and advanced encryption. 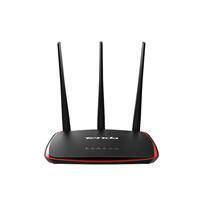 Differentiator: IEEE 802.11n/ac wireless, 2x2:2, dual radio, integrated antenna. Mounting: Two mounting clips for attachment to a 9/16-inch or 15/16-inch flat T-bar drop-tile ceiling. Power consumption: 12.3W (PoE) or 10.1W (DC), maximum. 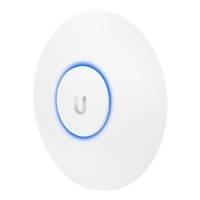 Unit can be powered using a standards-compliant 802.3af Power over Ethernet switch or injector, or using an optional DC power adapter and localized power cord. See Options for power adapter ordering details.